Yesterday, Mightybell announced that its platform is now open for any organisations and individuals to create and grow their own smart social networks with their own purpose, people and content. 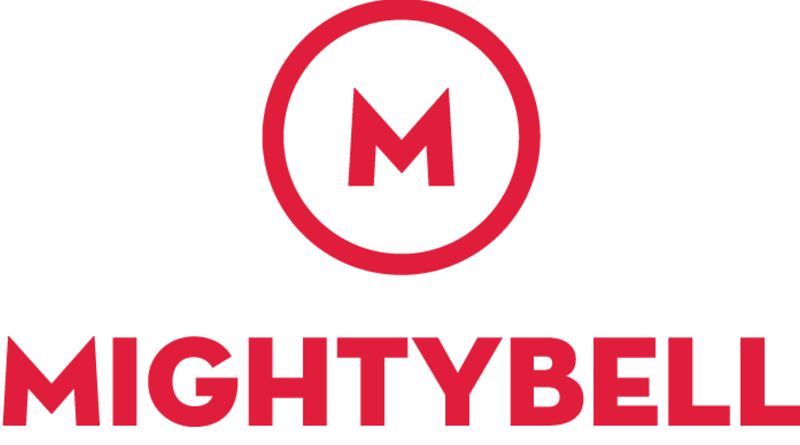 I’ve been using Mightybell for several months now through my role as a Lean In Circle Manager and I spoke to Mightybell’s CEO and Co-Founder about these exciting new changes and what Mightybell hopes to achieve in the future. Mightybell has been working in a beta phase for the past year with some high profile organizations like Lean In and The Bill and Melinda Gates Foundation. How do you hope that its change of use to allow for all individuals and groups to use it will positively impact upon social communities? We are excited to be opening up our service to any person or organization to create and grow their own smart social network with its own purpose, people and content. Social media today offers one type of interaction. I post out to my followers, my followers talk back at me and no one is meeting new people or talking to each other. We envision a world where all small business owners, teachers, people learning to code, new dads, passionate triathletes, etc. have a place just for them, where they can meet and learn from each other. Our belief is that you learn faster with people like you. Mightybell provides the right context for people to meet each other in a way that mirrors what works in the real world. How have you seen Mightybell make a difference to organizations such as Lean In, and how do you hope they will continue to evolve? Mightybell has created a unique way for these organizations to more effectively use their content to attract and engage the people most important to them. For example, American Express has been using Mightybell to create a social network for small business owners to meet and learn from each other, and The Bill and Melinda Gates Foundation is working with teachers to elevate and celebrate their profession. They are using Mightybell to create a social network of peer conversations among teachers. We have found that by tapping content these organizations already have in creating private circles – or groups – of people coming together by topic or location, members are using Mightybell differently. It’s our hope that these networks will continue to grow and members will continue to further engage and learn more from each other. What role does Mightybell have in the future of social media? We have the ambitious goal of ending social media fatigue with a smart social network that provides context to bring people together who are like each other and provide a feature set that gives people everything they need to meet people, organize, plan events, chat, share posts and so on in one place. Many products today are for one thing only and none are bringing everything together for people to meet others that they should know. 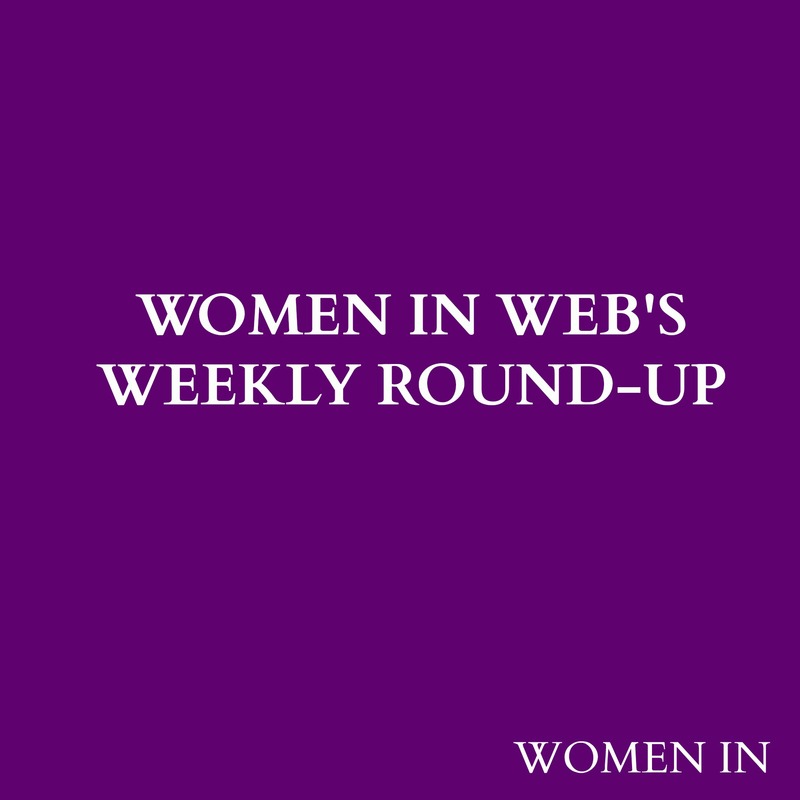 What advice can you offer to women who want to make an impact through social software? Start with a purpose and the people for whom you want to build something amazing. Figure out first how you can do it without needing to raise money or build a technical product. Get it right. This is true for women as well as men and those who are technical as well as those who are not. Once you have your purpose, follow the bright spots. Just keep iterating against small wins and unlocking more and more value. What are the benefits of community building for women? We are all – women and men – built for community. That’s where we do our best work, learn the most and have the most fulfilling experiences. What do you want Mightybell to achieve in the next five years? We envision a world where any person or organization can be a member of a smart social network that feels like it is just for them. To get there, Mightybell is carving out the core experience of capturing and sharing one new thing people like you are learning each day. We believe this core experience will help people get better faster and have more fun doing it. 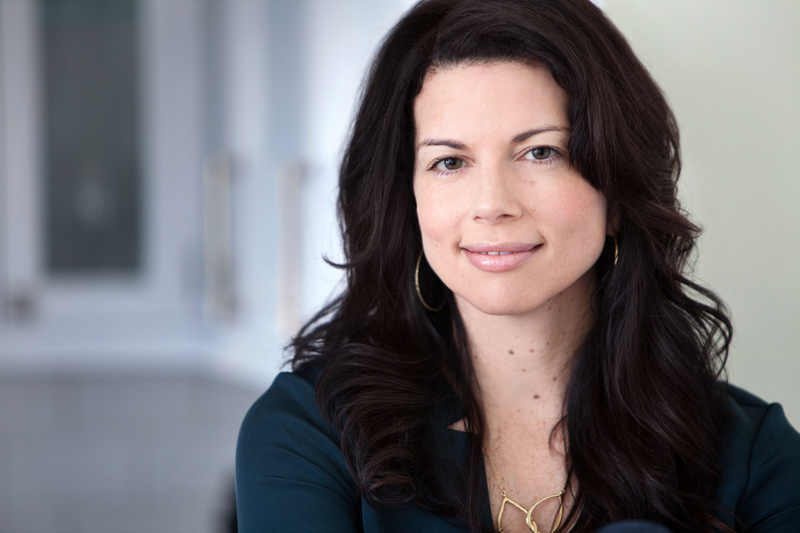 Gina Bianchini is an expert in creating smarter social networks online and in the real world. She is the founder and CEO of Mightybell, where you can create your own social network with your purpose, your people and your content. Before Mightybell, Bianchini and Marc Andreessen co-founded Ning, the largest social platform for communities of interests online.